Cave Tools contacted me to do a product review for them and I jumped at the chance. 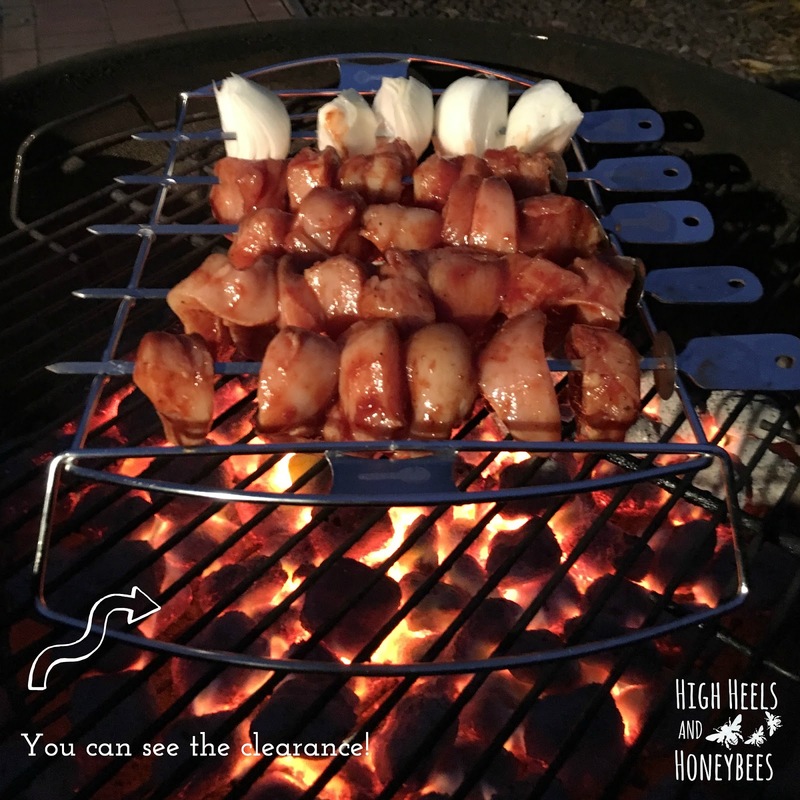 We love using our grill and we do it year round. My husband does most (all) of the grilling but we all enjoy the final products. 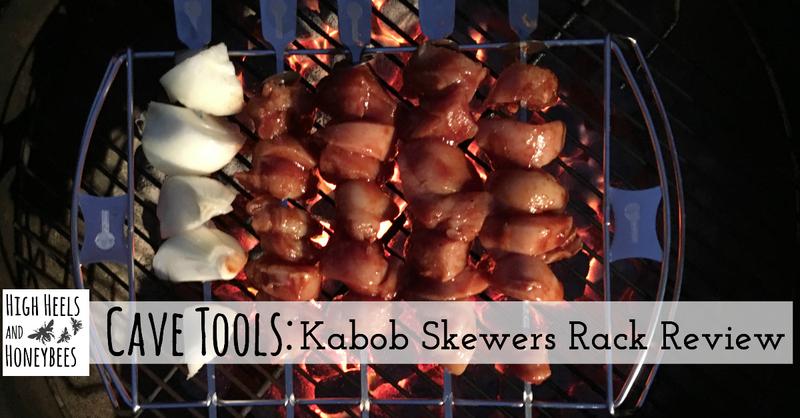 The Kabob Skewers Rack - is a handy invention. 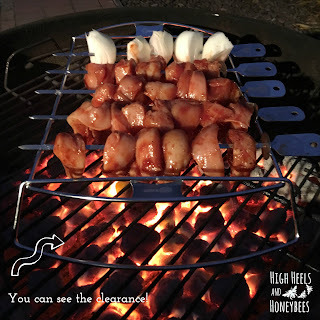 It is easy to have problems keeping the skewers from falling through or spacing them apart appropriately. This fixes those problems. 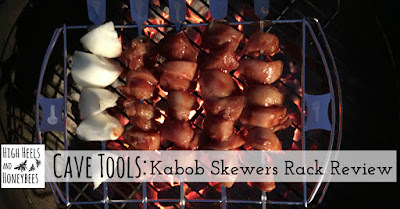 We did chicken and onion on the skewers and it came out perfectly! They were easy to skewer and set up and having the rack even helped with marinating the meat as well. After we were finished it cut back on our grill clean up time (by keeping the meet up away from the actual grill) and the rack and skewers fit perfectly into our dishwasher making clean up even easier. While I did receive the product complimentary, the review and words are all my own. I wouldn't recommend a product we didn't like - so I hope you like it too.